That's right - the face of Full Tilt Poker and greatest poker player in the world, Phil Ivey, is now suing Tiltware. -will other members of "Team Full Tilt" announce similar actions against Tiltware? 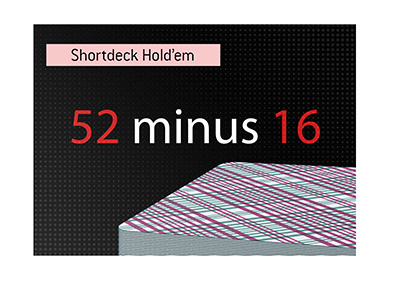 Phil Ivey has just drawn a line in the sand - either you are with the players or you are against them. Will other big names on "Team Full Tilt" follow his lead? -will this news start a mass exodus from Full Tilt? Pokerscout recently reported that Full Tilt has posted three consecutive weekly traffic drops of at least 5%.. everybody is going to run for the doors at some point if this continues..
-it seems as though nobody saw this coming, not even Phil Ivey's closest friends. It seems likely that Full Tilt's May 30th "update" pushed Ivey over the edge..
-Full Tilt Poker revealed yesterday that they are trying to raise capital in order to pay back their US players. This task just became immeasurably more difficult..
-would you invest in Full Tilt Poker at this point? 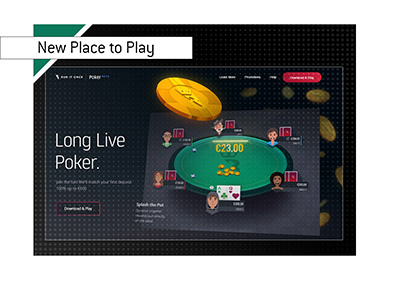 -how much is Pokerstars liking this news? I can almost hear their market share jumping..